Bounce Milwaukee wants to be your next destination for your (rain or shine) company picnic, holiday party, product launch, meeting or teambuilding retreat. Forget mind-numbing PowerPoints about "synergistic management solutions" and "outside the box thinking." 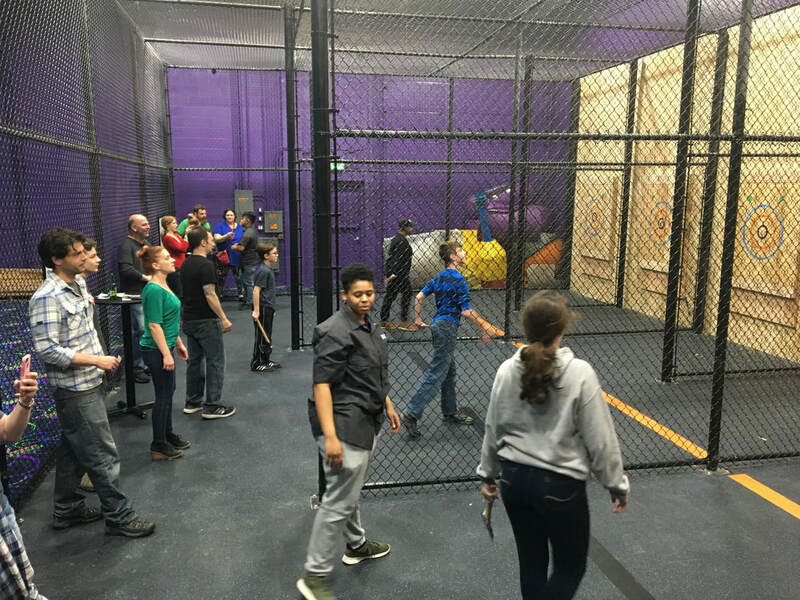 Get on the rock wall or in the laser tag arena and show your co-workers how cooperation (or some friendly competition) can really boost your bottom line. 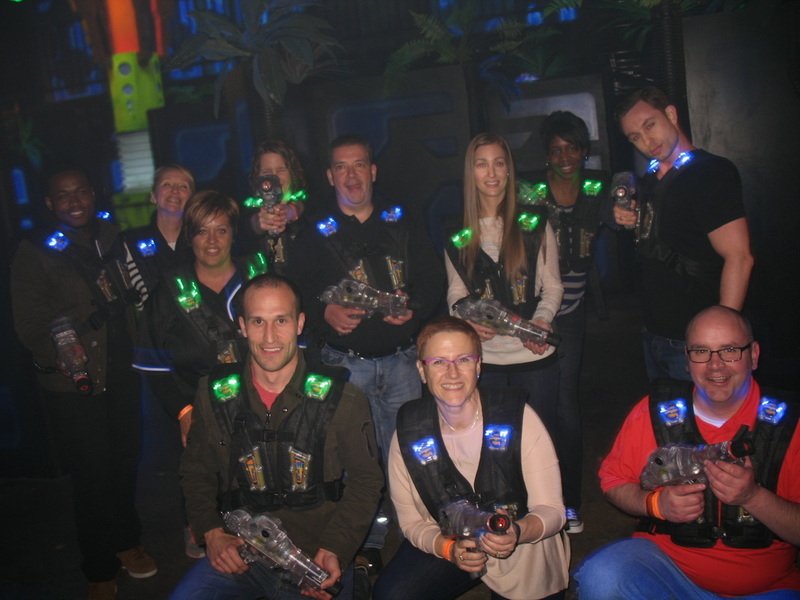 Our staff has decades of combined experience in event management, facilitation and teambuilding. 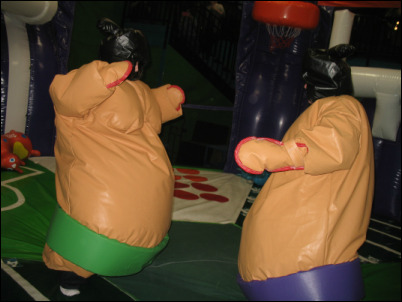 Let us help make your next corporate event one that employees will remember for years to come. We have a wide array of food and beverage options available, from our standard menu items available for guests to purchase themselves to buffet-style dining, to catered, full-service meals with our fully-stocked bar. Use the form below to give us some details to start with, email us at bouncemilwaukee@gmail.com or speak to someone in our group sales department at (414) 312-4357. Let us know as much as you know, even if you just have ideas at this point. We'll contact you to work with you to make your event a success.